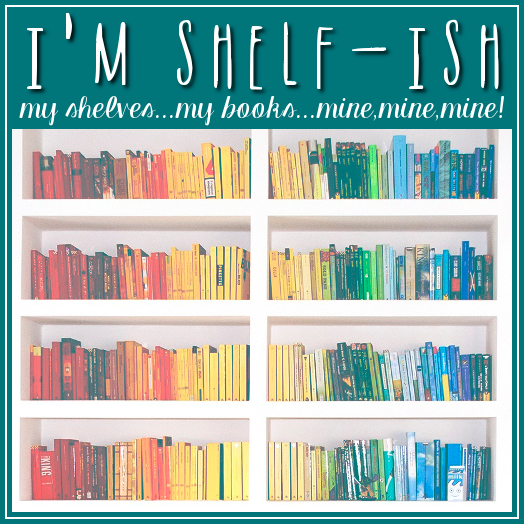 I'm Shelf-ish: A Manual for the Modern Mystic by Rio Olesky Book Tour - Win a $25 Amazon Gift Card! 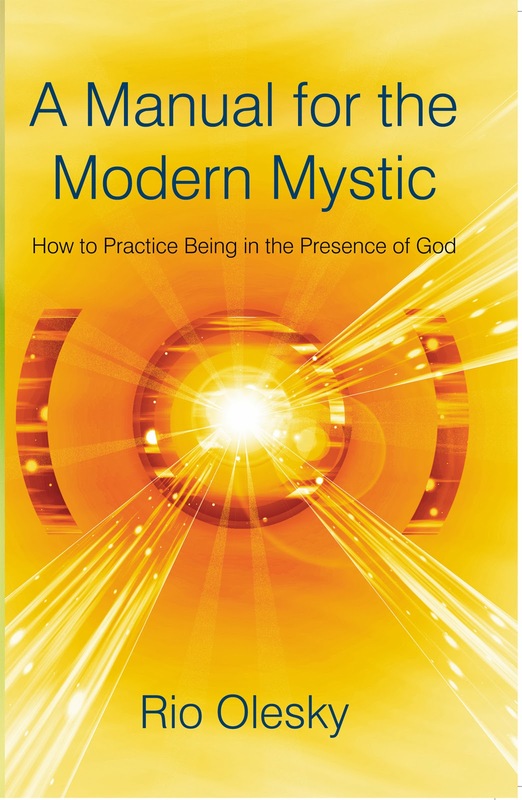 A Manual for the Modern Mystic by Rio Olesky Book Tour - Win a $25 Amazon Gift Card! The modern mystic—the contemporary spiritual seeker—is always looking for ways to enhance and expand his or her consciousness. Using quotes from spiritual masters as well as personal stories and anecdotes, A Manual for the Modern Mystic shares practical, easily attainable tools that promote spiritual growth through consciousness development. Rio Olesky, a professional astrologer and spiritual practitioner, offers a thoughtful guide through the mystical thought of several major spiritual traditions while exploring the ultimate goal of the mystical pursuit—the meaning of life. As he defines and discusses twelve universal laws—each reflective of a sign of the zodiac—he helps lead you to discovering a deep personal connection to the Divine while avoiding self-undermining behaviors that limit spiritual growth. Through Olesky’s explanation of universal laws, mystics will learn more about their connection to the physical plane, fascinating social behaviors, and the complexities of family dynamics. 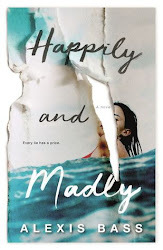 Rio Olesky earned a bachelor’s degree from the University of California at Berkeley and a master’s degree from San Francisco State University. He has been an astrologer since 1976 and a teacher of astrology for several years. The author of Astrology and Consciousness and The Astroreader, Rio lives in Northern California. 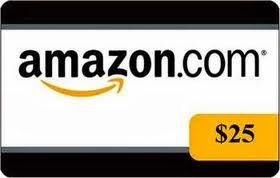 Pump Up Your Book and Rio Olesky are teaming up to give you a chance to win a $25 Amazon Gift Card! 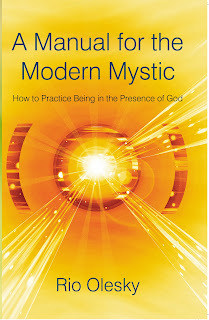 With the help of the modern mystic you can enjoy the new session of the books. You can make the mystic deal with this pattern and find more good time here in order to maintain the new deal of the time here. 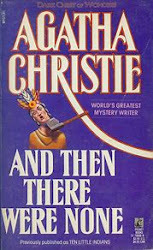 When you are reading about the new topic so there is some twist for you as well because there is always some thing new that is why you pop over here and search that you want. You can see the study of the previous school and can see the system of the funding here. You can also find the new area of the creativity here. Just get the link of check this out with this mode and get the perfect study pattern with this area. I can see this. In future this website can make a big achievement. I know well why i talking about this. I have this one so many times. A good writer can make a story better. this is true. When you think about something then you have to do the work so properly. And this is the main thing I love this more than that. So you should need to do for this everyone and I trust this so much.